100% of donations go directly towards this charity. 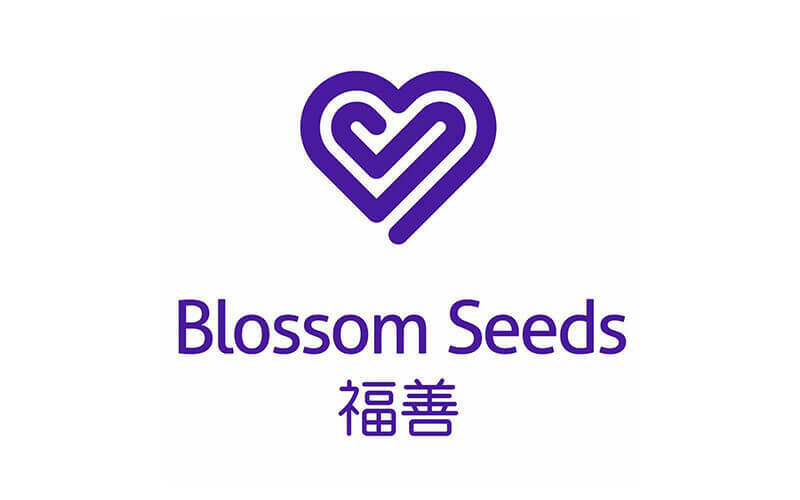 Blossom Seeds Limited embraces the idea that it is a society’s duty to care for its elderly. They recruit and equip volunteers with the necessary skill set and knowledge needed in the care and support of the elderly. 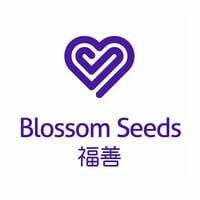 Blossom Seeds Limited aspires to be the trusted caregivers of seniors and to continuously develop programmes to support lonely and needy senior citizens in society as they go through their golden years.